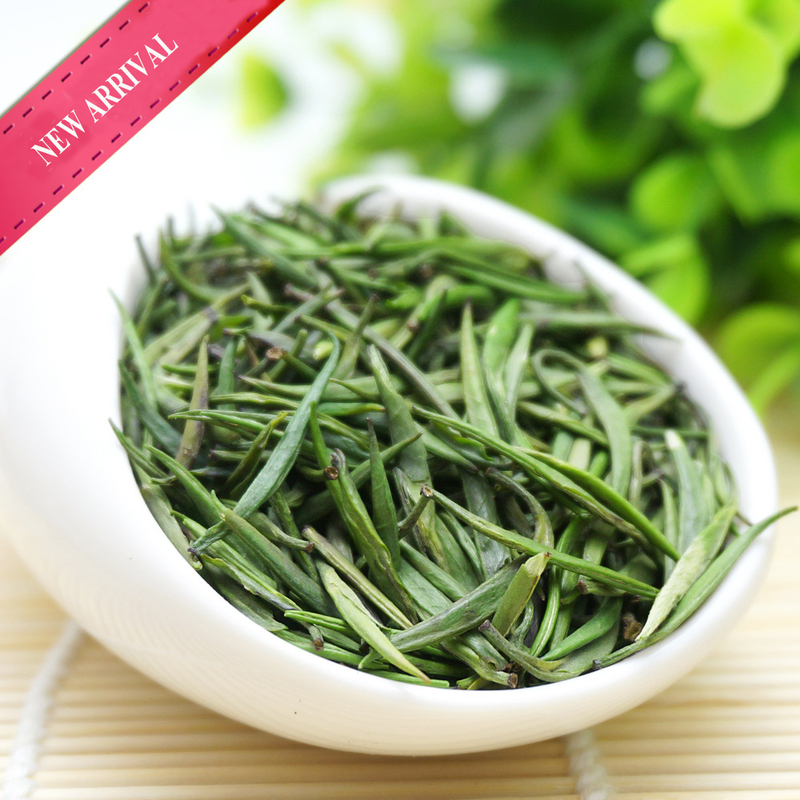 Green tea Dragon Well(Chinese name is Lungching Green tea) is one of China's most celebrated green teas. It is very delicate and fresh tasting, has a nutty, slightly sweet flavor and a lasting buttery finish. It's a very healthy tea with a high vitamin C content and many of the anti-oxydants that are usually present in green tea. It is good for any moment of the day except maybe evening where it might a little too stimulating and so prevent sleep. 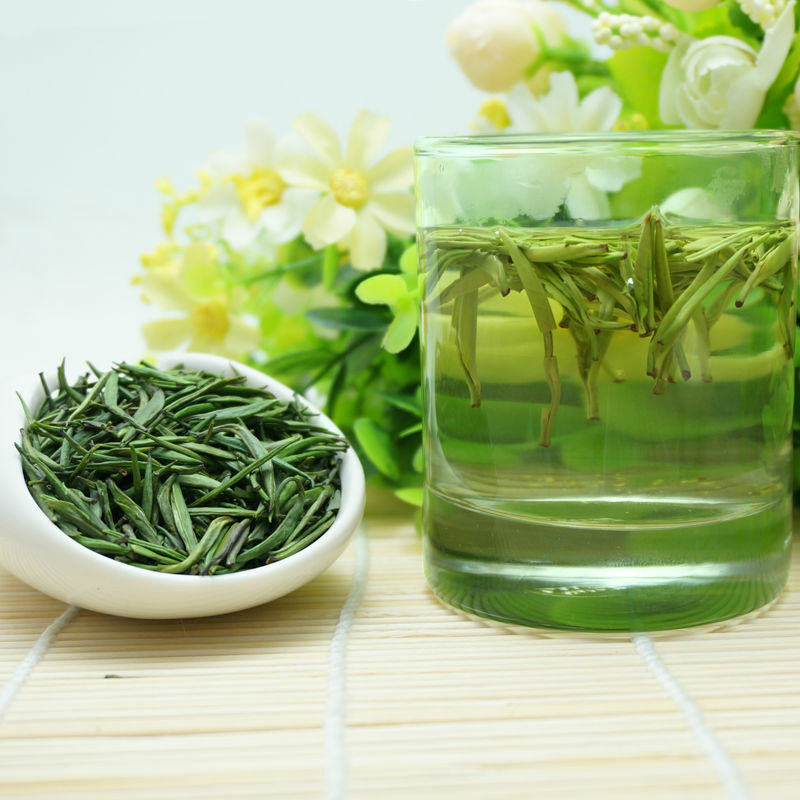 Green teas can be stored for 1 year in a dry, air- and light-tight container. 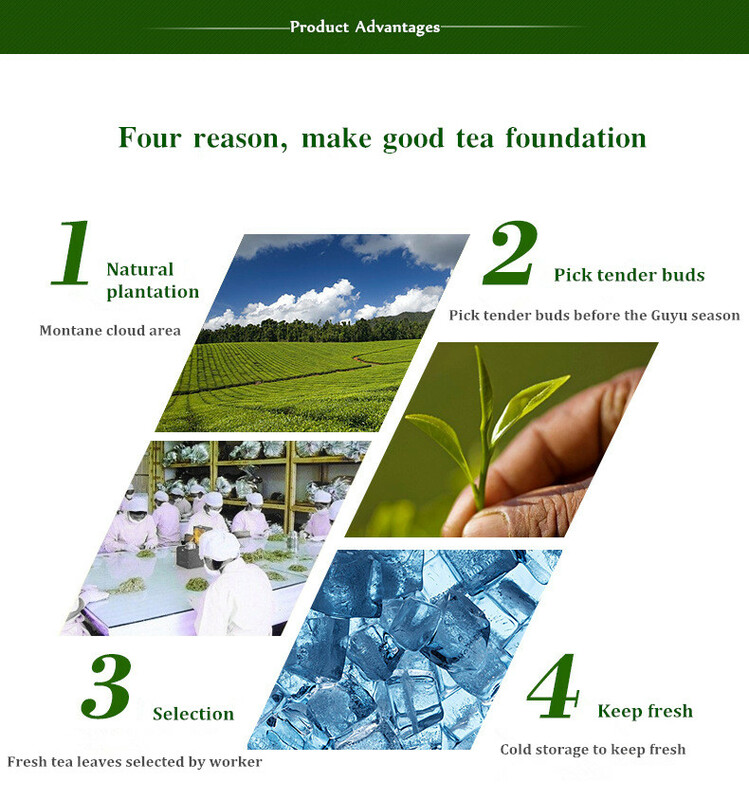 Looking for ideal Organic Green Tea Manufacturer & supplier ? We have a wide selection at great prices to help you get creative. 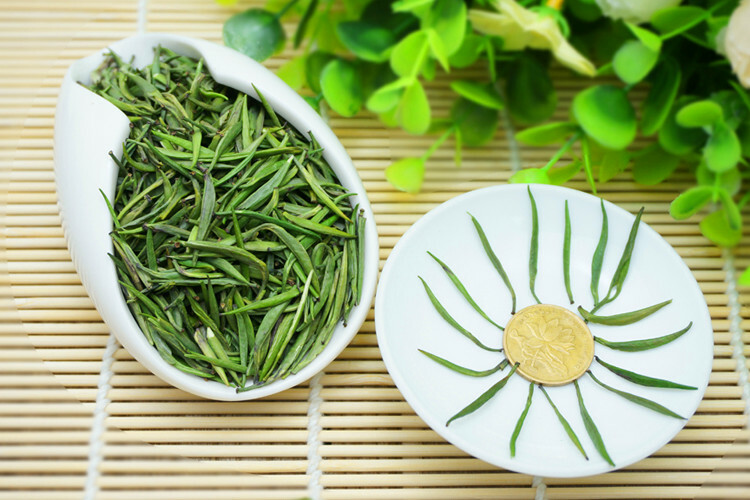 All the Longjin Tea are quality guaranteed. 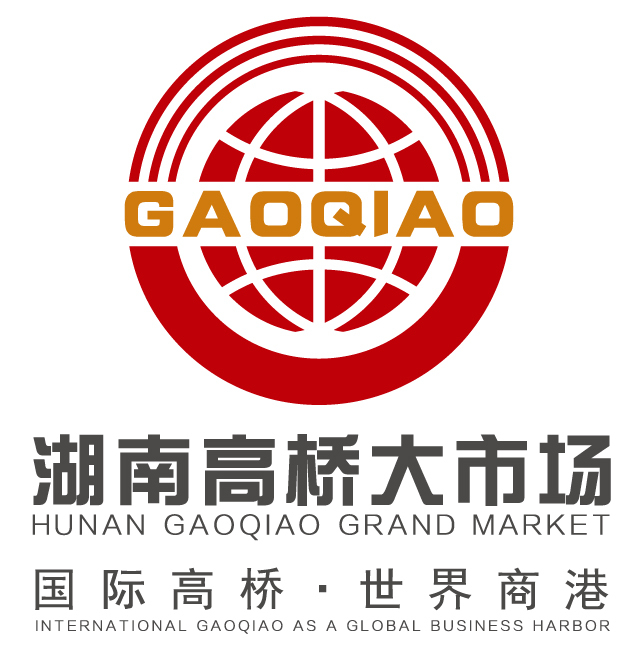 We are China Origin Factory of Top Quality Tea. If you have any question, please feel free to contact us.